Originally produced by Genius Selection in Ghana, and now remixed in Los Angeles by Bill Delia for the international market, “Make Me Dance” (along with an acoustic version) will be distributed on the Djimba World Records label under exclusive license to JTV Digital. “Make Me Dance” will be officially released worldwide on October 7th and is now available for iTunes pre-order. Noella Wiyaala, or simply Wiyaala, is a personification of modern Africa: creative, brave, strong, beautiful. The singer/songwriter from the Upper West infuses the giant pop sounds of David Foster with the modern funk and flair of Janelle Monae. 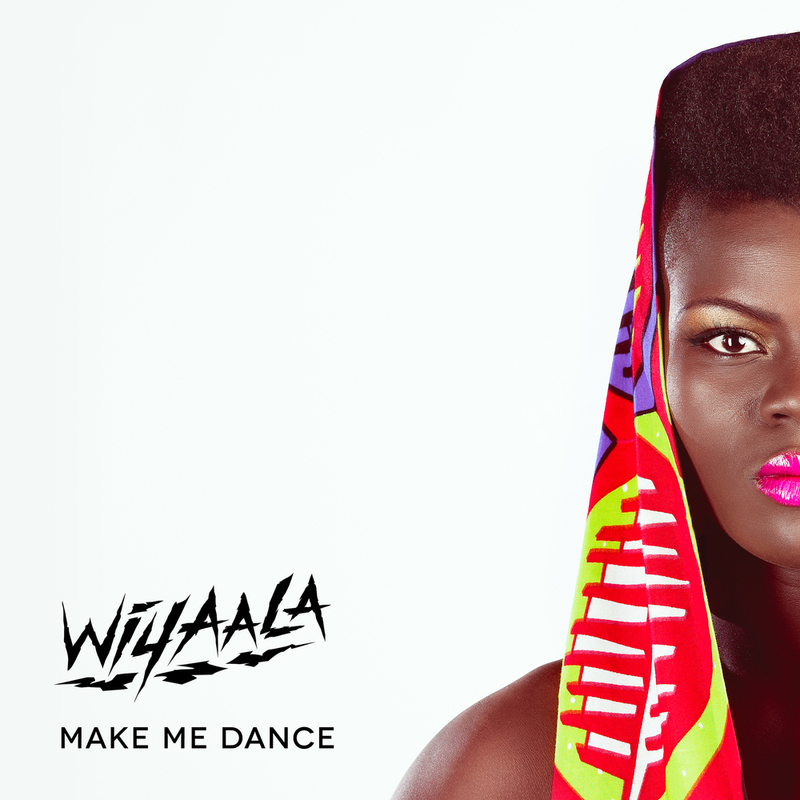 Wiyaala now brings her own powerful voice and bold image to the world with the release of "Make Me Dance". "Make Me Dance" is a dance anthem of a new club season, perfectly working on radio, designed for a sing-along, and ready to hit dancefloors with an upcoming remix EP. The acoustic version of "Make Me Dance" makes the song sound even deeper and more touching. Wiyaala's music isn't the only thing she works hard at though. Her name, Wiyaala, literally translates to "the doer" in Sissala, her tribal language in which she sings alongside English, and perfectly describes her approach to life. She is an artist, designer, actress, model, natural athlete, and an ambassador of African culture. Wiyaala is also known for standing up for women's rights, having a very distinctive androgynous image herself. She would often get called "man-woman" by the boys in grade school but would also be the first to lead the boys and girls into the bushes for wild hunts. Wiyaala is Tina Turner of Ghana, just less feminine.